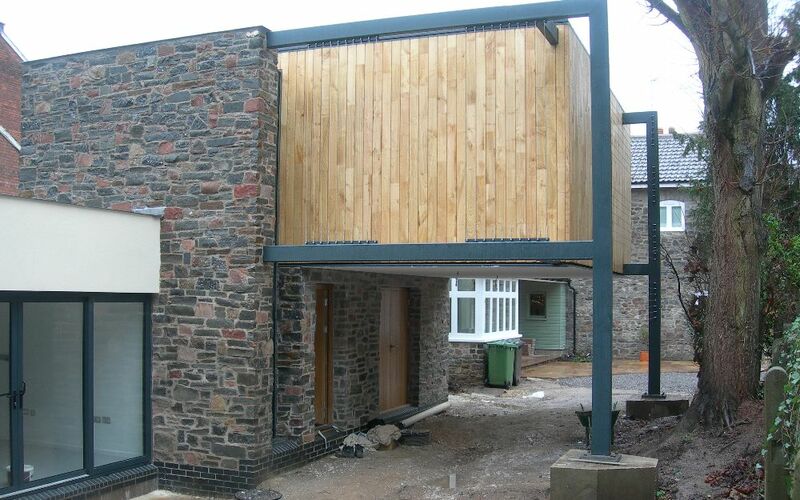 We have worked with many clients to help them realise their dream of building their own bespoke home. 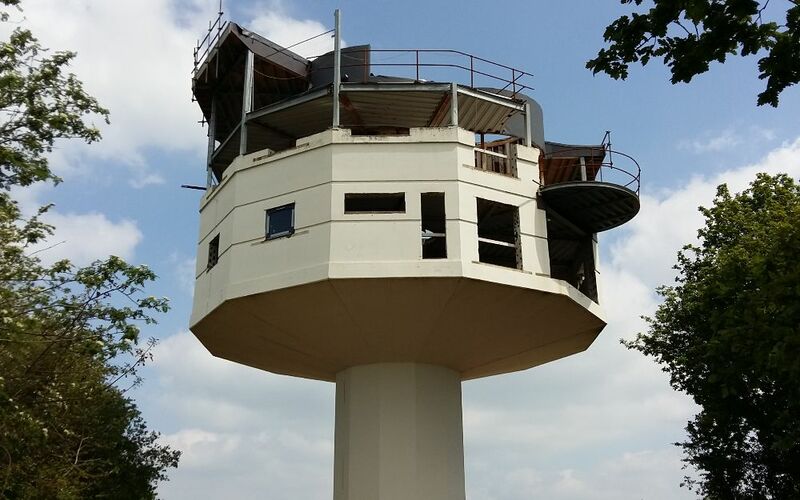 We have worked on projects ranging from the refurbishment of a former water tower to subterranean extensions. We work with clients to understand their uncompromising desires and we can deliver innovative, structural solutions which allow these requirements to be met. We understand that if a client does not want a column in the corner of the kitchen which would detract from the ‘wow’ factor offered by their full height sliding corner doors, we need to come up with a structural scheme that will avoid that column. 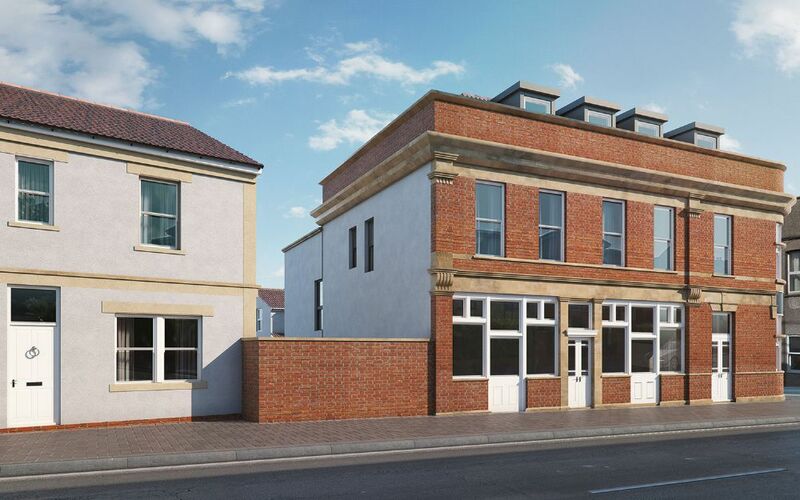 This project saw the stylish conversion of an early 19th Century Bristol pub, built in 1898 for the Ashton Gate Brewery Company. 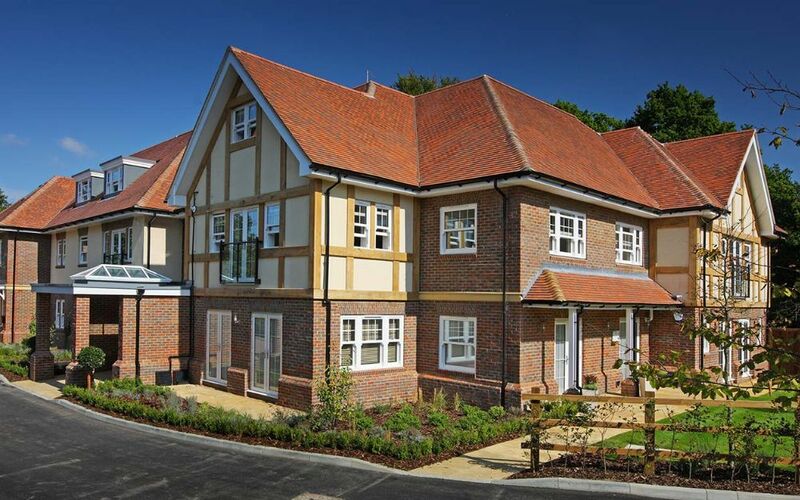 The redevelopment retains the redbrick exterior and stone dressings, consisting of 7 apartments and 3 new build three-bed houses. 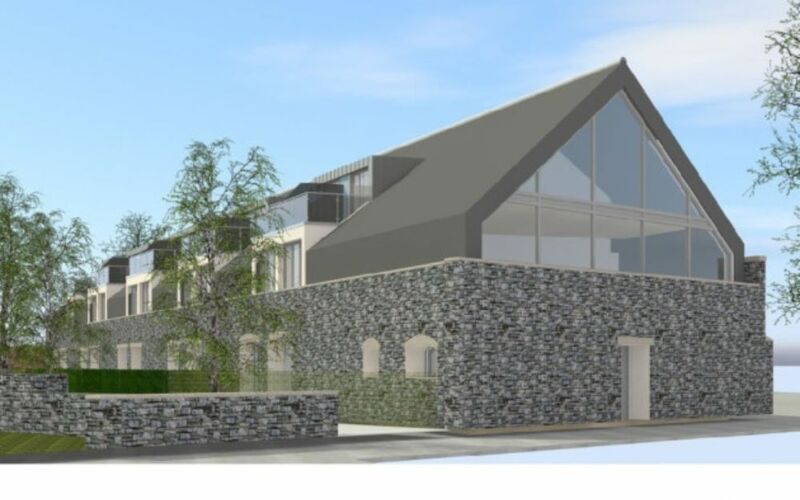 The refurbishment and conversion of the former 18th century Nailsea Glassworks building on a Historic Scheduled Ancient Monument site. 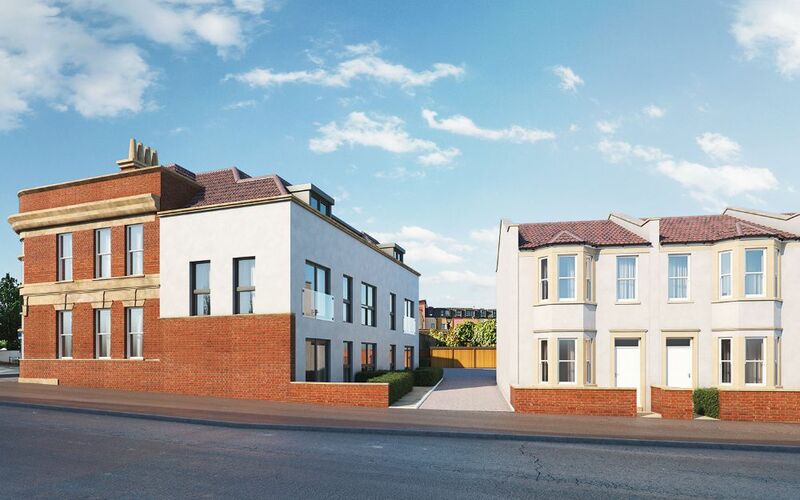 The conversion created 9 three bed and 1 four bed family homes plus a 2 storey commercial unit. 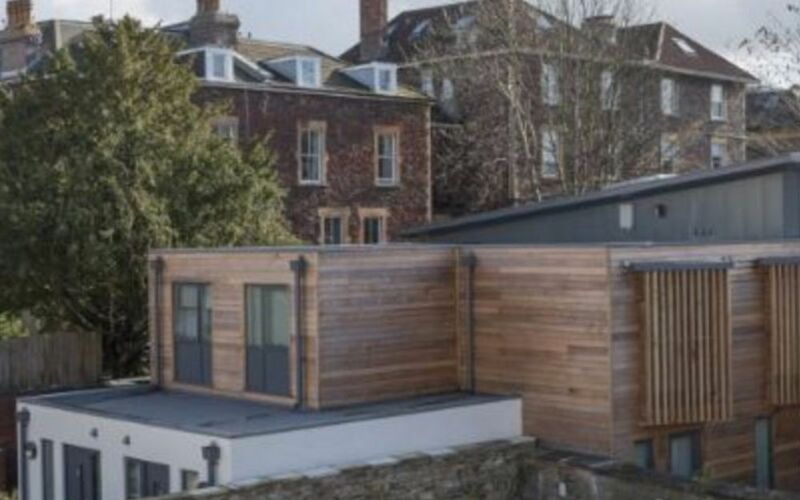 A key element to this project was the retention of the glassworks stone walls, along with the removal of a steel angle truss and asbestos cement roof of the derelict garage. 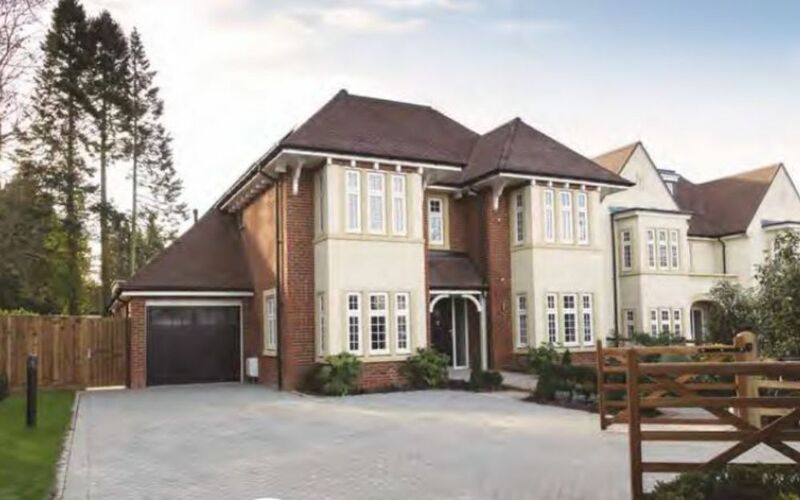 4 luxury five bedroom homes. Typically two storey construction with additional rooms in the roofs, constructed using traditional loadbearing masonry. 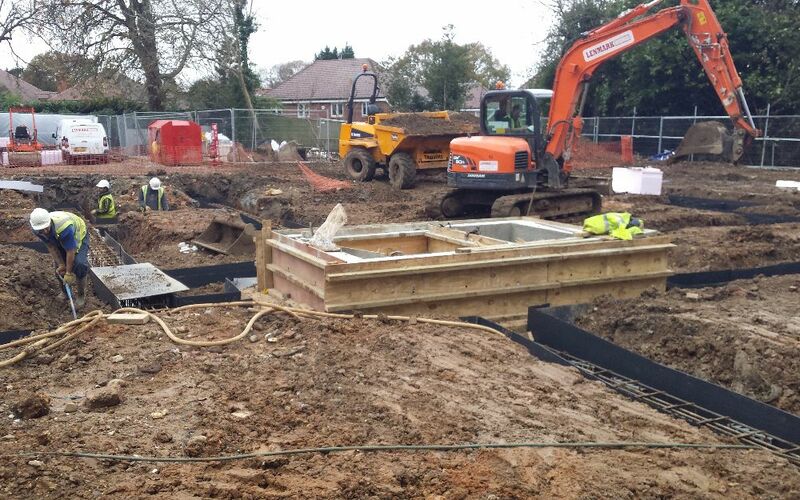 Ground conditions dictated the need for bespoke pier and beam foundations and drainage solutions involved the use of reed beds and packaged treatment facilities. Elements of Oak Frame construction used to form external structures. 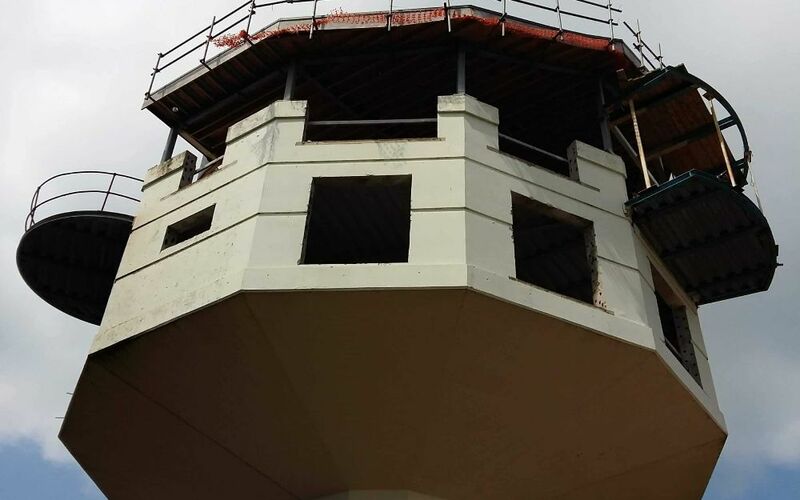 Luxury apartments constructed using traditional masonry techniques with a piled foundations and reinforced concrete sub structures. The apartments included hidden rooftop courtyards and views over the surrounding Surrey countryside. 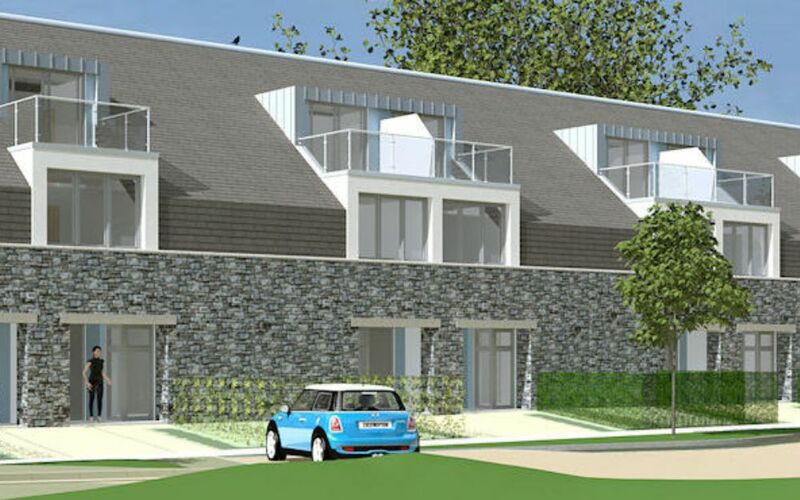 Craddys undertook design and detailing of this bespoke development utilising BIM software to fully understand constraints in the 3D environment. 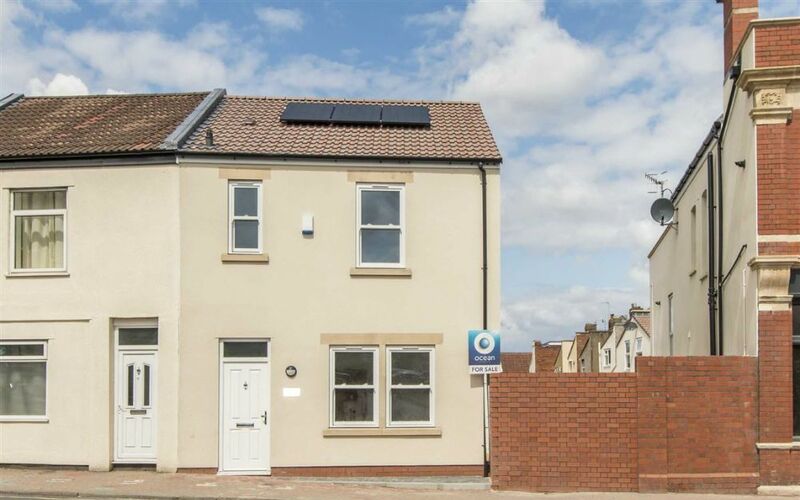 1 and 2 bed student apartments located in Clifton. 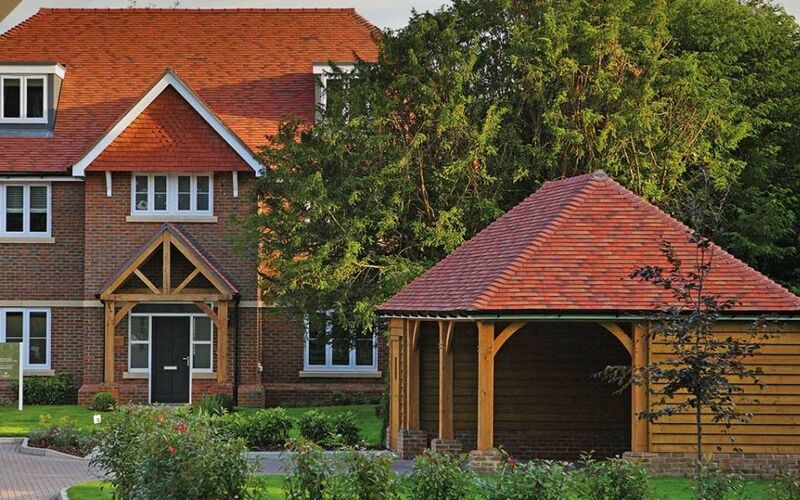 Characterised by its eye-catching cedar-cladded exterior, this low-rise residence is light and airy and built to the highest environmental standards. 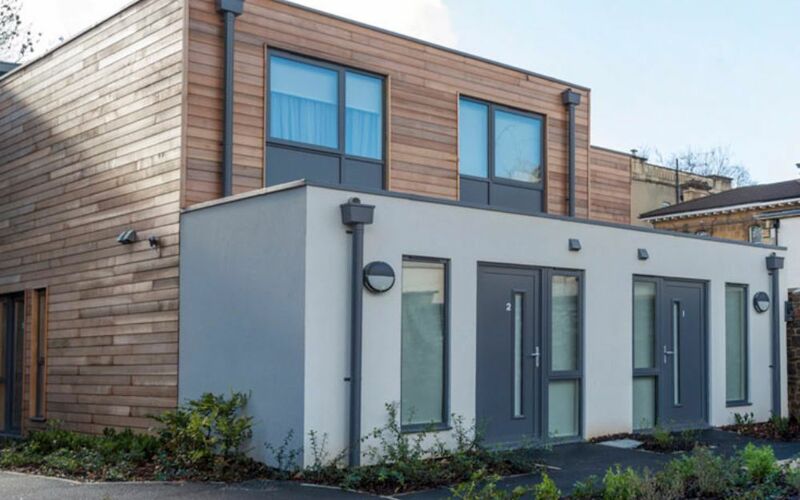 A particular challenge of this site was its constrained nature and location within central Bristol, in close proximity to a live University campus. 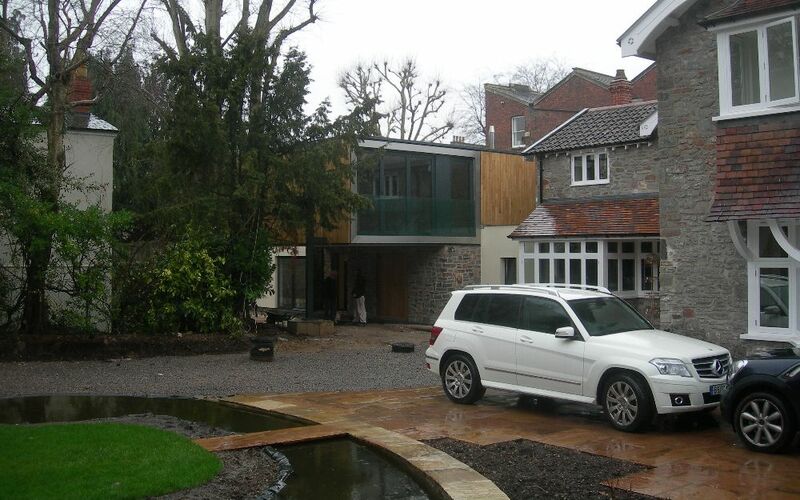 Bespoke refurbishment and extension of existing luxury home in Clifton. 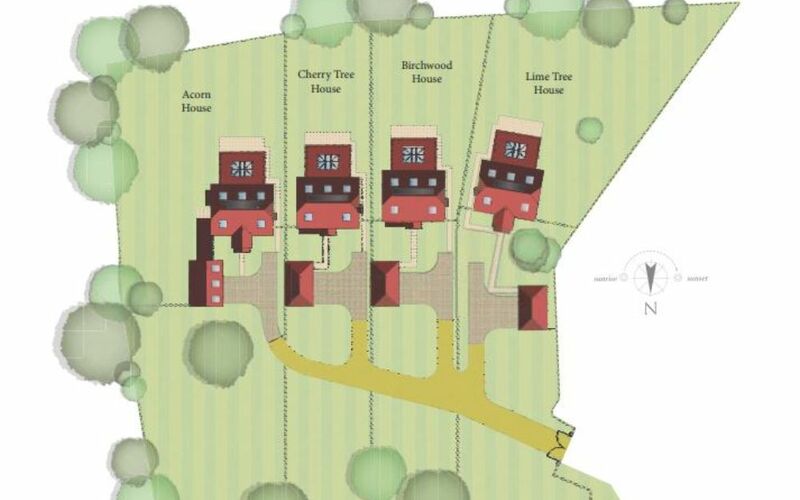 Complex ground works elements, including raft foundation, retaining walls and piled foundations to overcome issues associated with tree protection zones and party wall constraints. 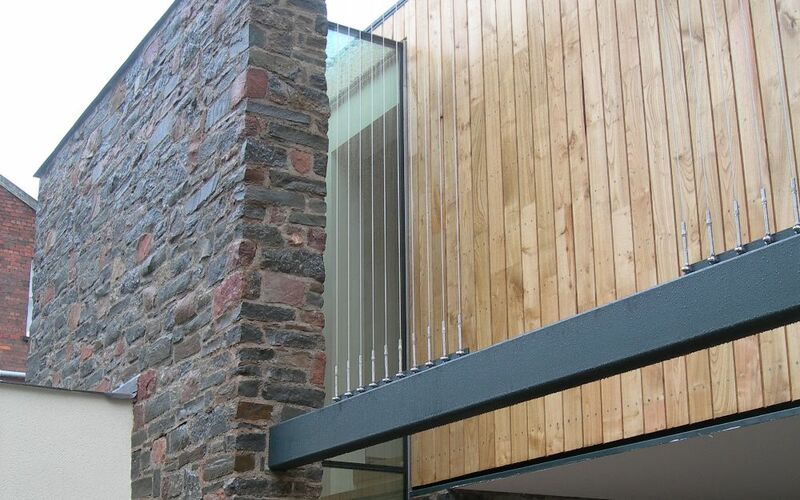 External steelwork featuring living wall details and exposed stainless steel glazing framework. 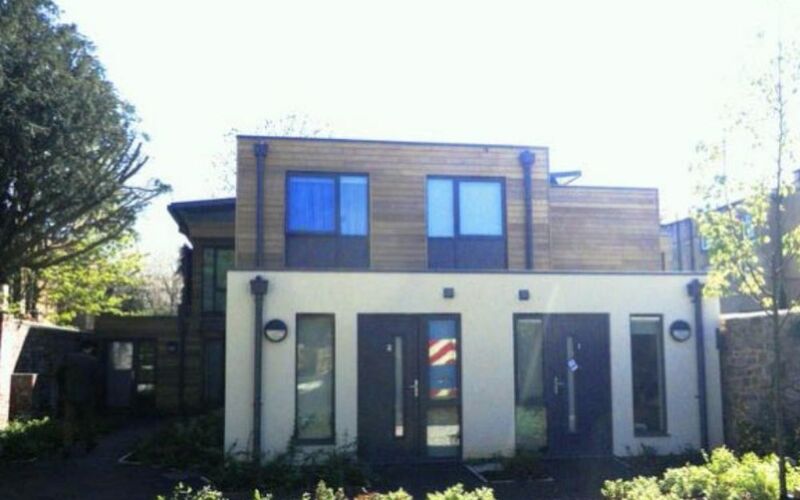 A perfect example of bespoke housing completed by Craddys. 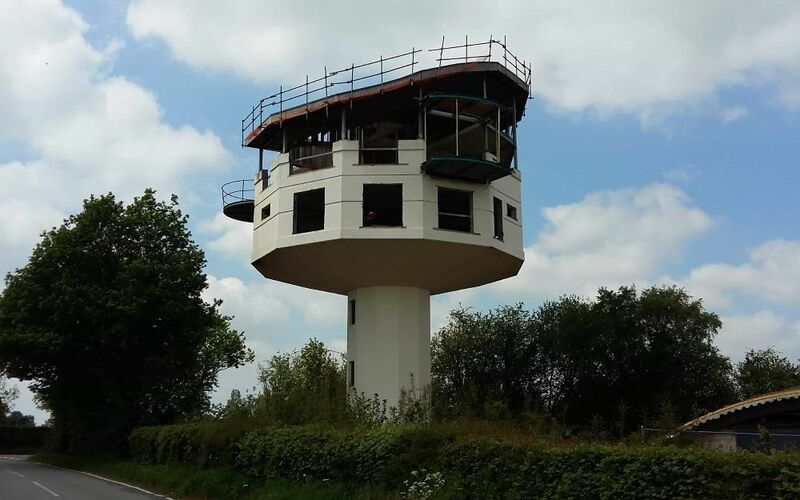 This ‘grand design’ involved complete refurbishment of a 1960’s water tower to provide a single luxury dwelling. 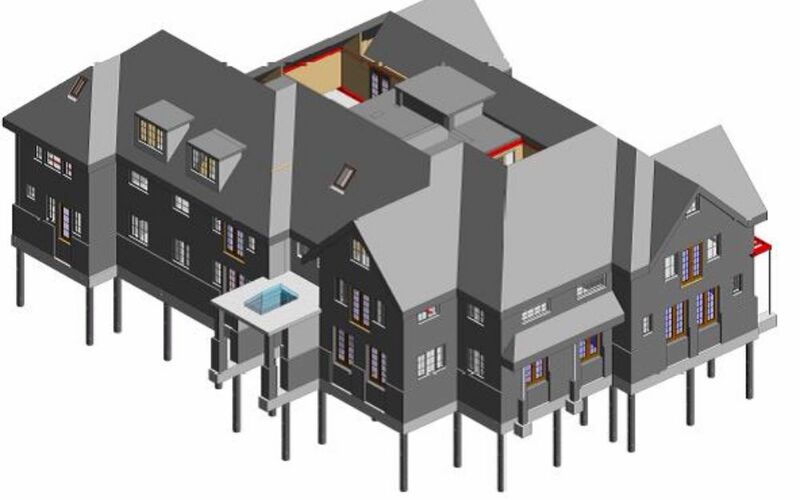 Cantilevering steel balconies and complex geometry dictated the need for detailed stress analysis and gravitational calculations. 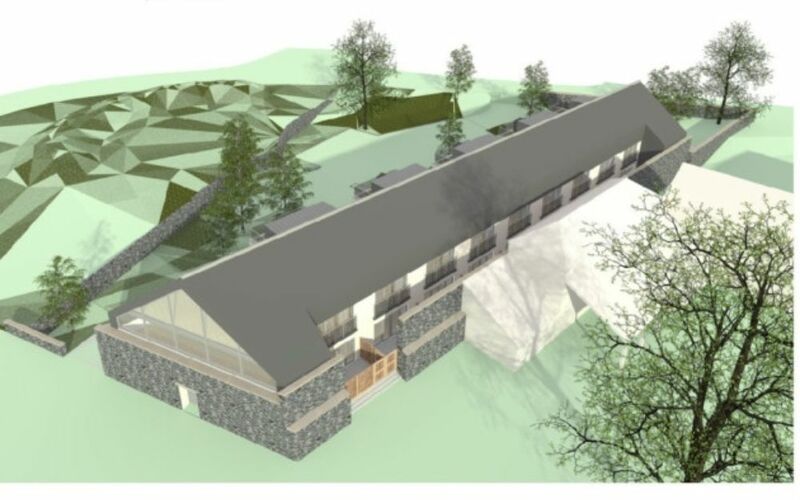 External elements include a new bespoke garage, complete with curved green roof.